Dr. Gary Bergmiller has over twenty-five years of experience custom designing sustainable improvement systems to exceed strategic objectives in Healthcare, Manufacturing and Service organizations. He is highly effective at coaching all levels (executive to frontline) in process improvement methods and leadership behaviors to sustain the gains. Gary also leverages cutting edge Lean and Green research for a holistic approach to total waste reduction. As a senior Lean Advisor, he has coached several companies on their lean journey leading to superior results. At Baptist Healthcare, Gary led three value stream transformations resulting in a 10% decrease in patient length of stay for cardiac patients (over $1M savings) while significantly improving in patient, provider, and staff satisfaction scores and cut ER LOS for low acuity patients with fast track. Gary also developed and delivers the Toyota Way to Lean Healthcare executive workshops with Dr. Liker to executives from across the country. While at Rio Tinto Mining, Gary helped increase mine Asset Utilization by streamlining maintenance operations and reducing breakdowns by 50% and increasing efficiency by 40% At Hertz Rental Car, he has conducted over 50 kaizen events leading to $8 million annual savings in operating and energy costs as well as and improvements in customer satisfaction. In the past Gary has been a Director/Sensei of Performance improvement at several healthcare institutions including Stanford Children’s Health and St. Joseph’s Health in California. In that role he directed the lean transformation of several California hospitals to improve patient safety, flow and satisfaction while improving staff engagement and productivity. 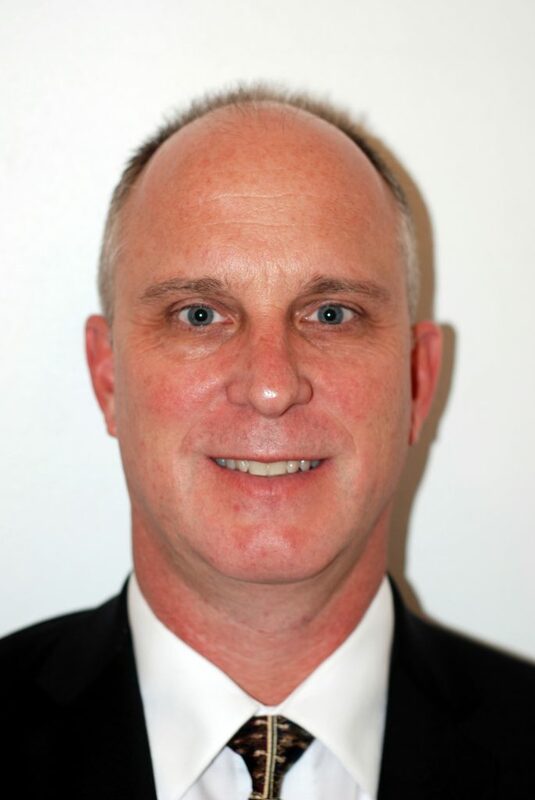 He was also the Director of Lean Consulting for Health Care Partners in Nashville leading value stream transformations Hennepin County Medical Center, Boulder Community Hospital, New Hanover Hospital, Poudre Valley Health System, Wilmington Health, Spotsylvania Hospital, Provena Hospital. Gary has also worked in the electronics industry in several capacities including an Engineering Manager/CPI Manager at Cox Target Media, a Supply Chain Project Manager at Customer Focused Technologies and a Senior Engineer at Philips/Group Technology and General Electric. As an adjunct professor Gary has taught in Lean Operations courses at Saint Petersburg College and has published several papers including: Parallel Models for Lean and Green Operations, Lean Manufacturers’ Transcendence to Green Manufacturing, Are Lean and Green Programs Synergistic? and A Zero Waste Management Strategy to Reduce the Cost of Alternative Energy. Dr. Bergmiller holds a Bachelor of Science in Electrical Engineering from Northeastern University, a Masters in Engineering Management and a Ph.D in Industrial Engineering from the University of South Florida . He is also a Six Sigma Master Black Belt.